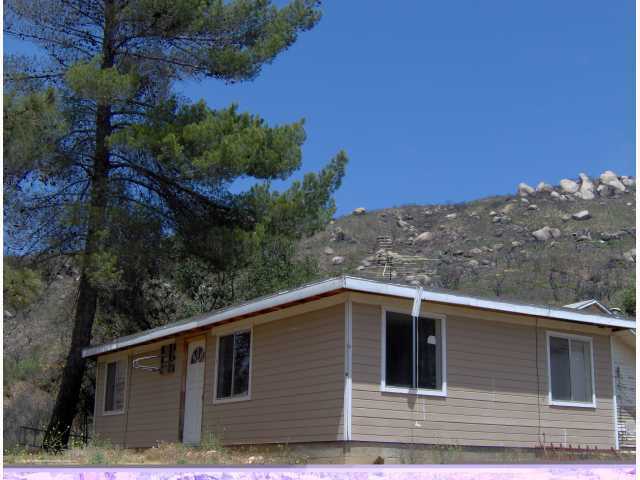 This property at White Wing , Jamul, CA91935 has listed by David Fresquez My Real Estate Buddy but has not been updated for quite some time. Please contact the listing agent and broker for up to date information. Jamul had a population of 5,920 with 1,789 housing units; a land area land area of 16.45 sq. miles; a water area of 0.18 sq. miles; and a population density of 359.87 people per sq. mile for Census 2000. Updated Census Estimates for all incorporated places in California.